TS is an embodiment of the energy and spark of young India’s desire to be selfie-ready. TS offers grooming tools and accessories with a distinct character that openly glorifies vanity, not hide it and revels in its outcome. 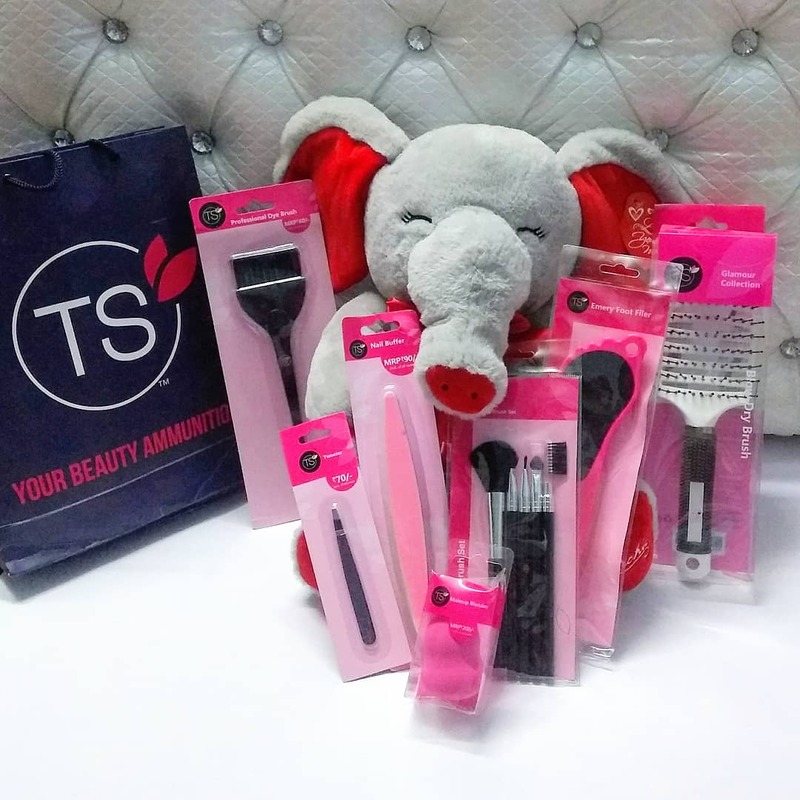 TS provides the most effective & efficient products that fuel a desire for making everyday glamourous. The exaggerated bursts of product colours infuse energy in the idea of self-grooming. It celebrates the desire to look attractive and encourages gazing at yourself and putting yourself out there for the gaze. An innovative, electrifying explosion of grooming hacks that ignites the desire to glam up and lets you revel in your vanity. TS two side exfoliator smoothes and softens your feet. This dual action foot file removes hardened dry skin on feet with two different surfaces covering the maximum area in minimum strokes. 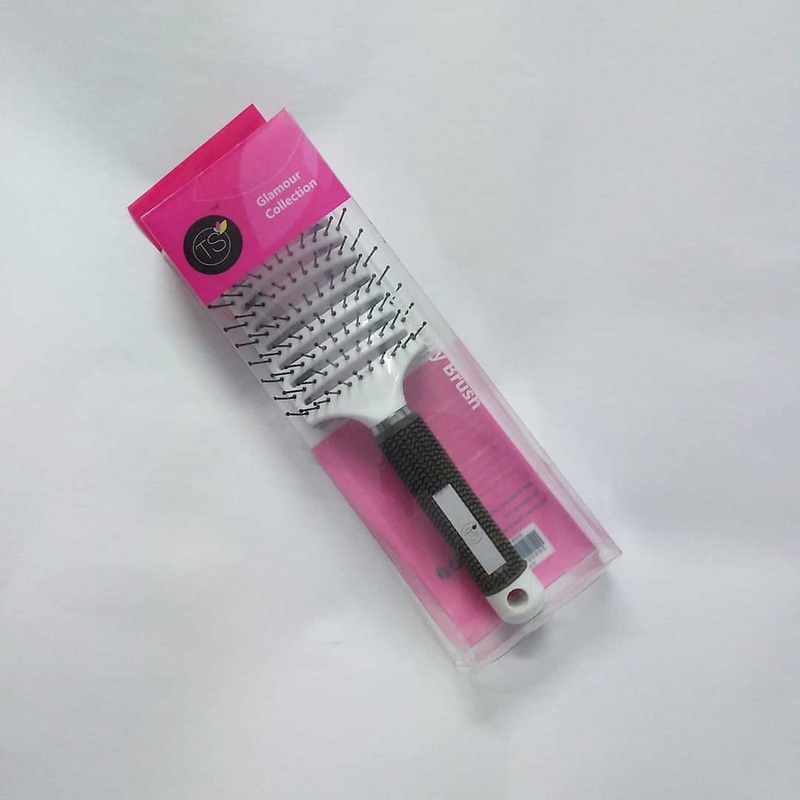 It is a paddle brush with gapes in between allowing you to blow dry your hair perfectly with even heat dispersal. I really like how it dries my hair very quickly after hair wash. Towel dry your hair, divide them into partitions and and comb your hair while using blow drier. We all know what a tweezer can do. TS Tweezer is available in attractive colours so you can pick out one suitable for your style. It has a good grip preventing the tweezer to slip. This makeup brush set contains 5 brushes catering to your everyday makeup routine. 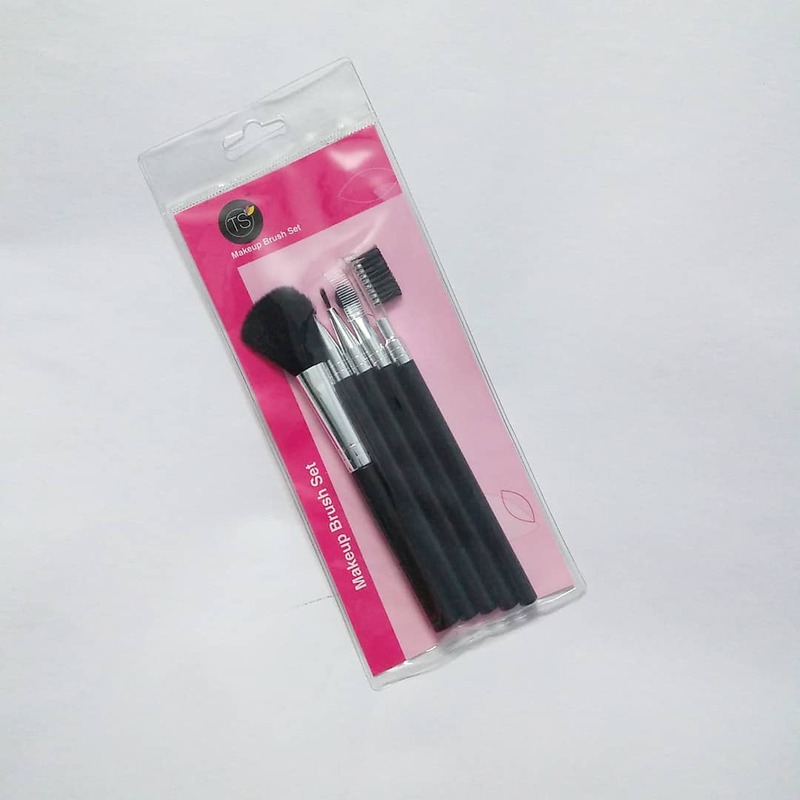 It contains Lip filler brush, Eyebrow brush, Eyeshadow Blender, Eyeshadow applicator, and Powder brush. The bristles are very soft and firm, just the way it should be. It holds the makeup, loose and wet products perfectly reducing the product wastage. The TS Nail 4 Way Buffer is a must have for every girl who loves beautiful nails. 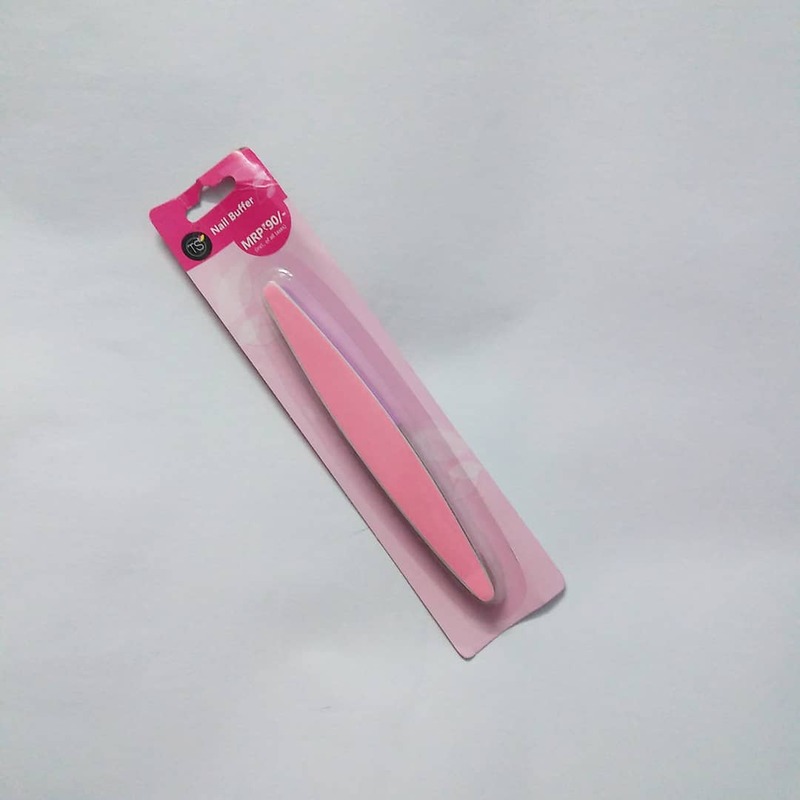 It has a good grip so you can hold it easily while shaping your nails. 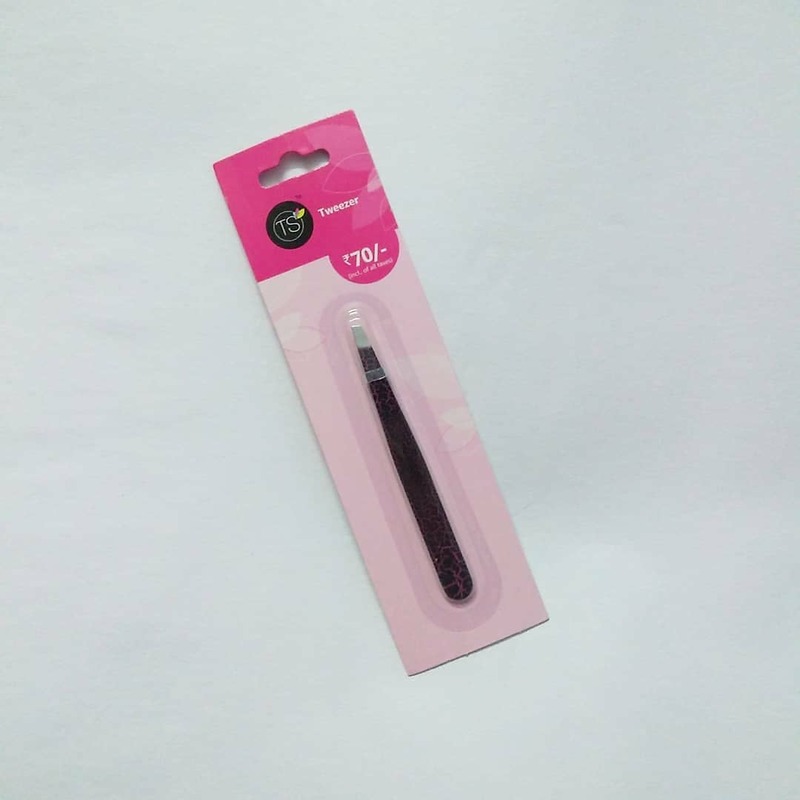 If you are habitual of colouring your hair at home or applying hair masks and henna, this TS dye brush can come in handy to you. The bristles on the brush are soft so that it does not harm your scalp as well as hair while applying. 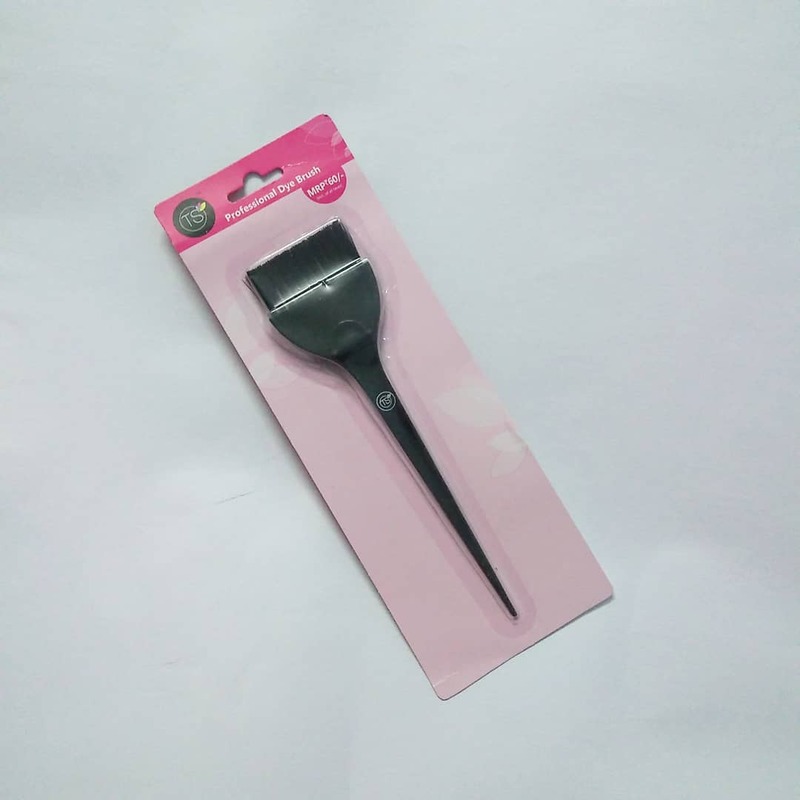 It has a pointy tip which allows you to part hair carefully while reaching the roots. 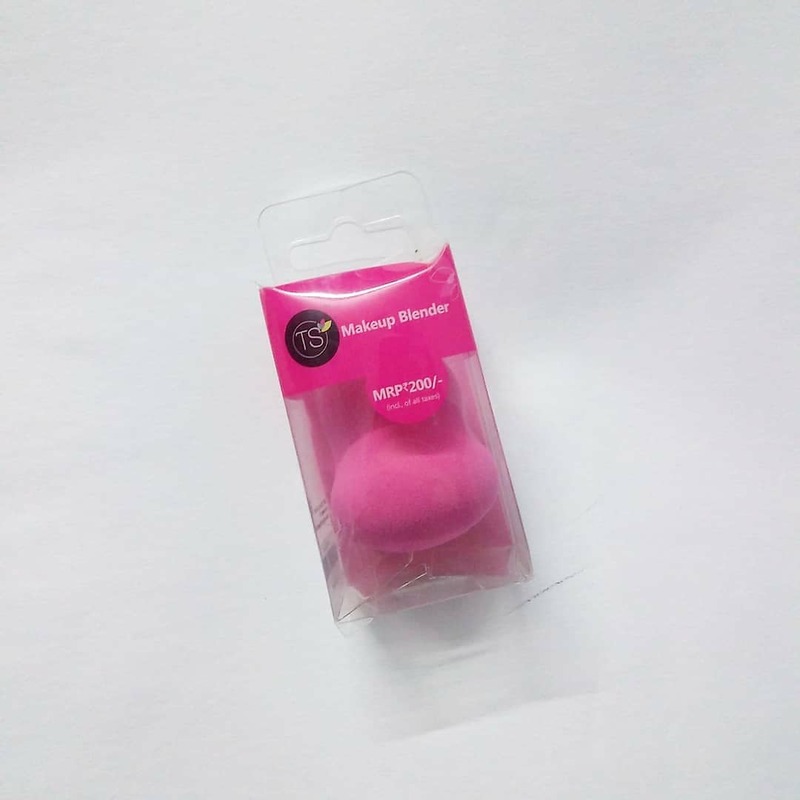 Perfect for contouring and strobing- highlighting your natural features, this beauty blender can be used to apply foundation covering dark circles and eliminating harsh lines for a flawless look. Dip it into the water, squeeze out rest of the water, dab the sponge in any product you would like to use such as concealer, powder or foundation and stipple the blender softly against your skin to create an even seamless skin texture. I love how it has a pointy side and a wider side to reach every corner of the face. You can clean it as well with gentle soap and hands. TS has tried to give a very good quality at a very affordable price. It has been about a couple of weeks that am using these products so let's see how they perform with long-term use. 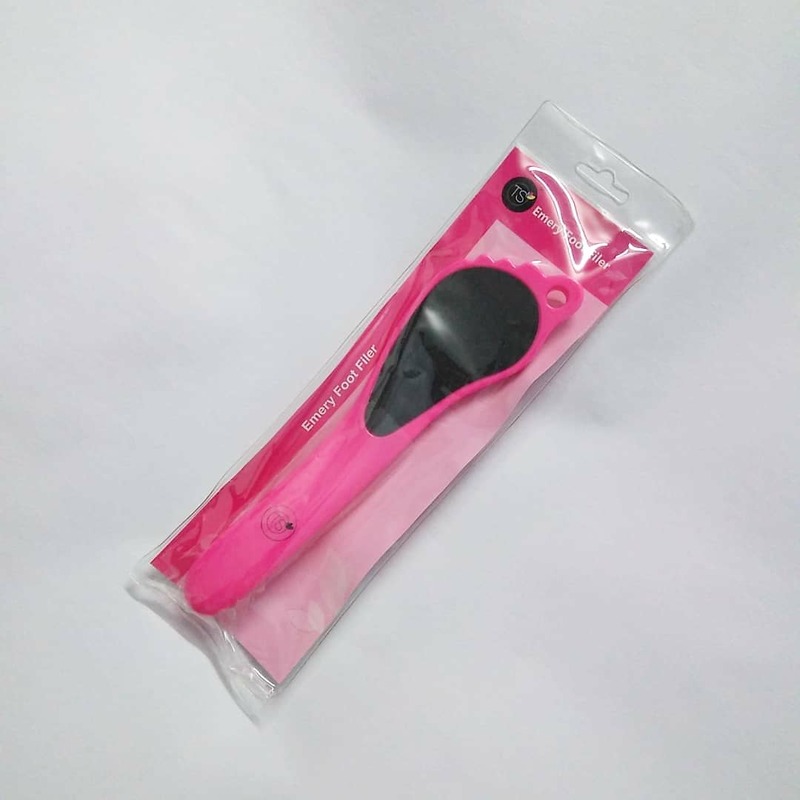 The bristles are soft and firm, grip on all the products is nice, and it is quite user-friendly. There is just one thing which puts me off, availability of products is limited. You can either buy them in Big Bazaar outlets or online. I hope, Future Group will launch them in local markets as well. Have you tries this new brand of makeup tools? Tell me in the comments below!